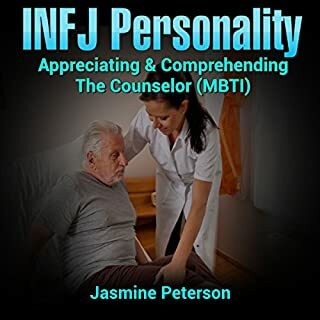 This book is a comprehensive overview of the intriguing INFJ personality. 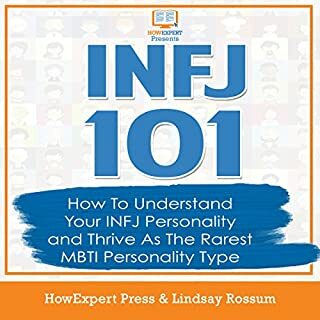 INFJ's are capable of amazing things in life and this book provides information to help them understand themselves better. 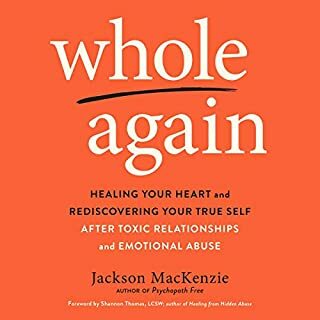 It discusses various topics such as INFJ strengths and weaknesses, INFJ relationships , INFJ careers, and much more. 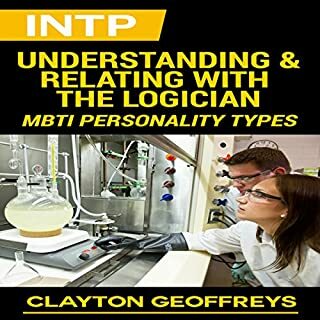 This book will help you appreciate better and understand on a deeper level INTJ's! (Introverted Intuitive Thinking Judging). You will learn how INTJ's view the world, what makes them tick, why they are so rare and capable, and even more. Among the MBTI ecosystem of personality types is the Idealist INFP. This personality is one of the rarest, representing four percent or less of the population. 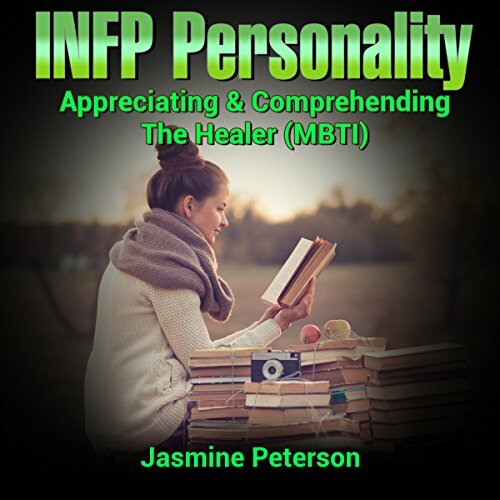 This guide covers the INFP personality and many areas of their lives. 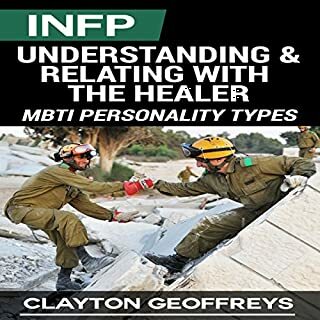 Subjects included are: INFP communication skills, INFP careers, INFPs in the workplace, INFP relationships, INFP strengths and weaknesses, INFPs as friends and much more! Get this guide today and understand this rare and valuable personality type! Not a bad listen. 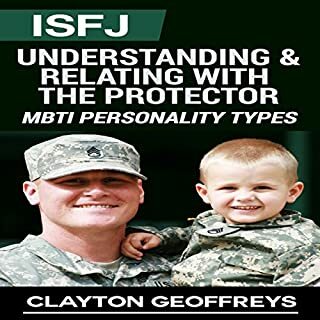 But the Clayton Jeofferies MBTI series is more than double the length and has more info, so if only buying one I'd probably recommend his INFP one. Having said that (having picked this up in an Audible sale yesterday) it was still enjoyed and of use. I loved it. I thought it was very informative. I would recommend it to anyone who wants to know more about the INFP personality type.